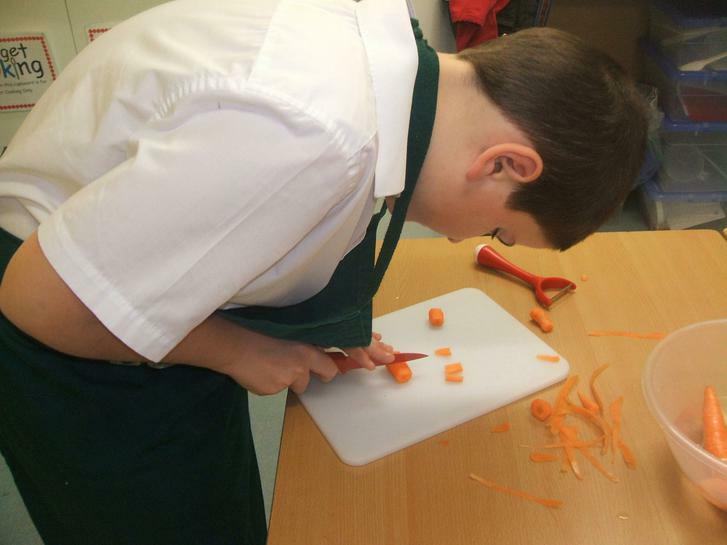 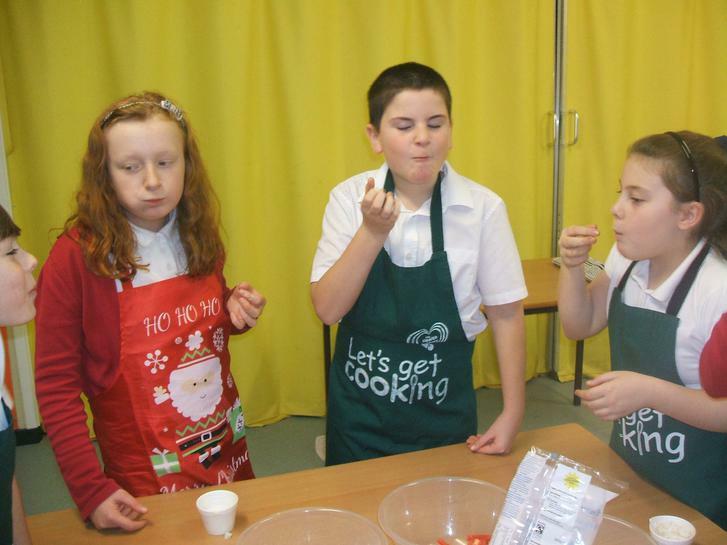 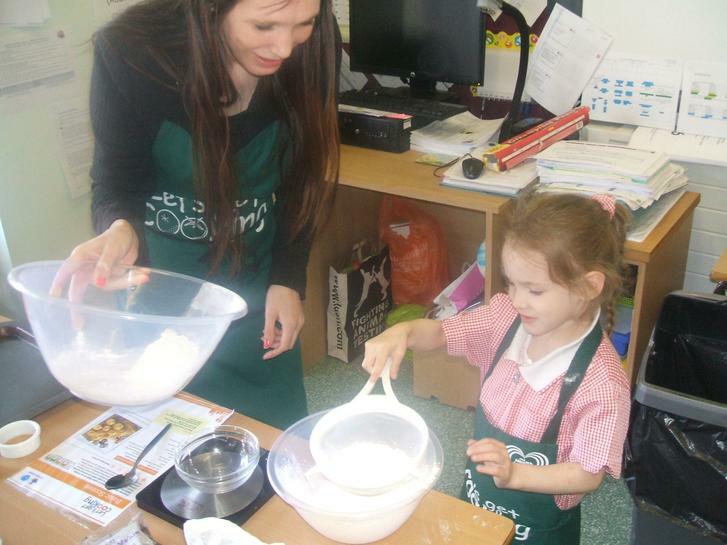 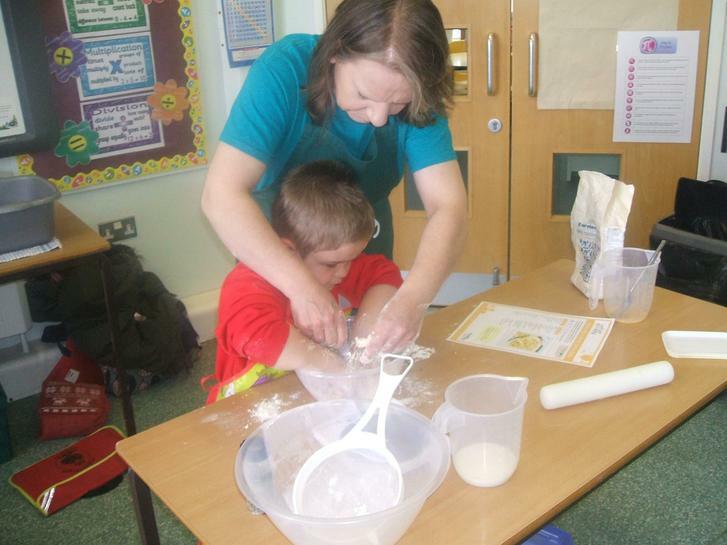 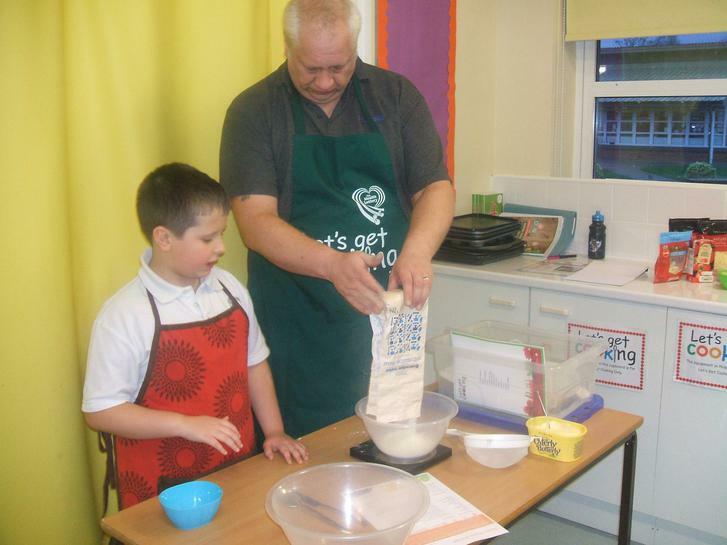 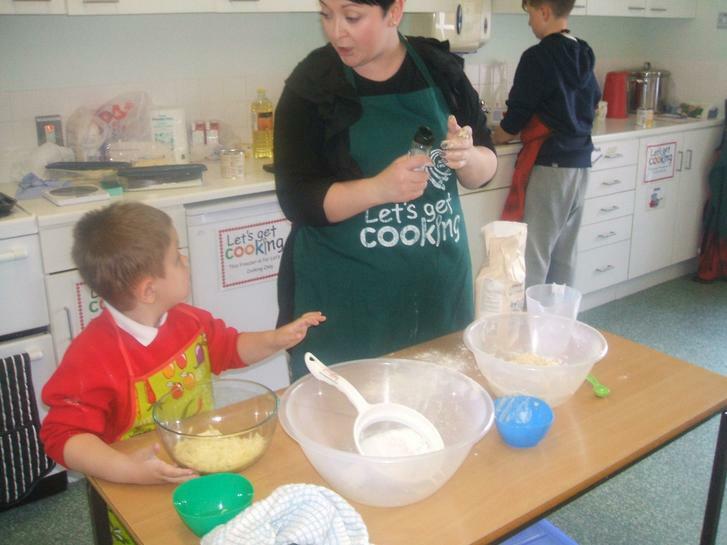 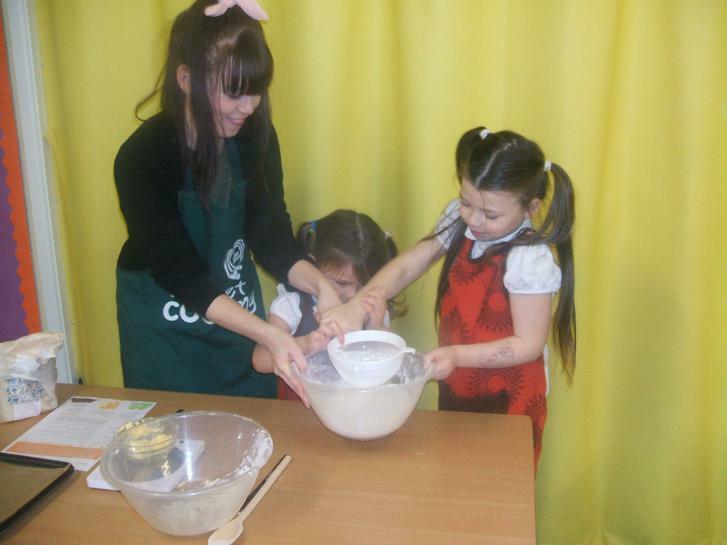 Led by the Children’s Food Trust, Let’s Get Cooking provides training, resources and support to help others set up healthy cooking programmes for people of all ages. 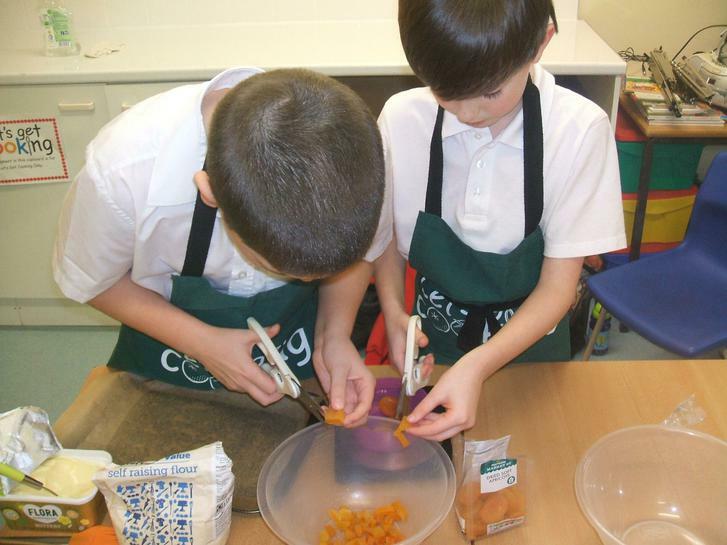 The Children’s Food Trust is a registered charity improving school meals, children’s food and related skills, with a vision that all children are able to have the balanced diet, cooking skills and food education that will help them reach their full potential. 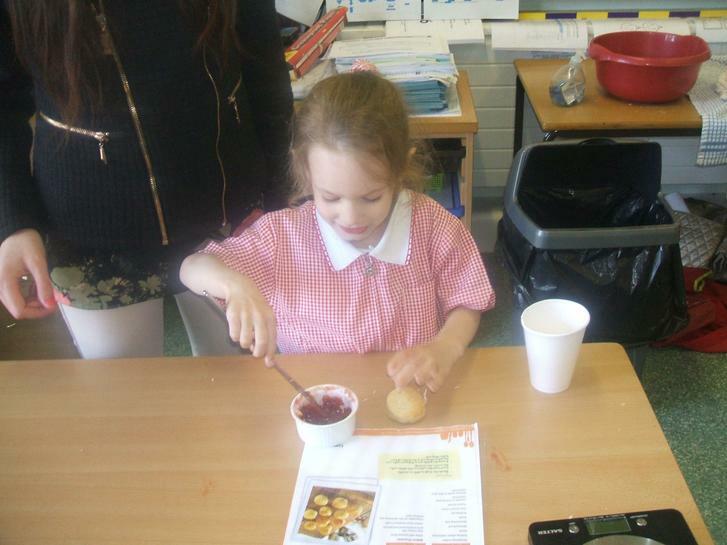 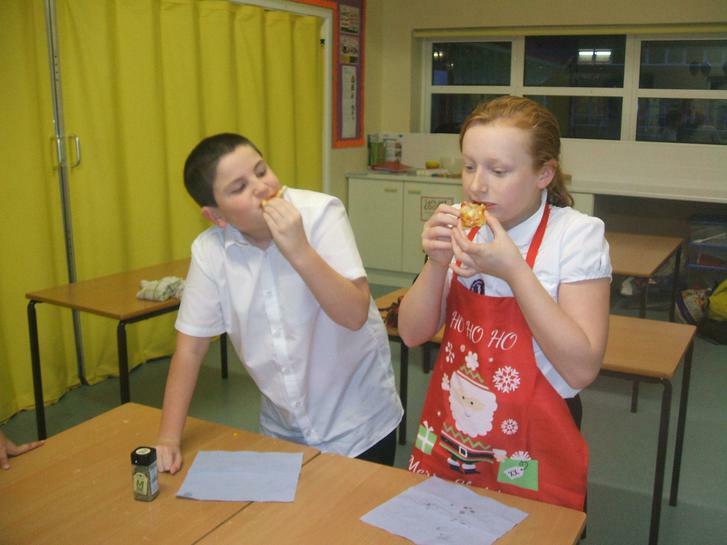 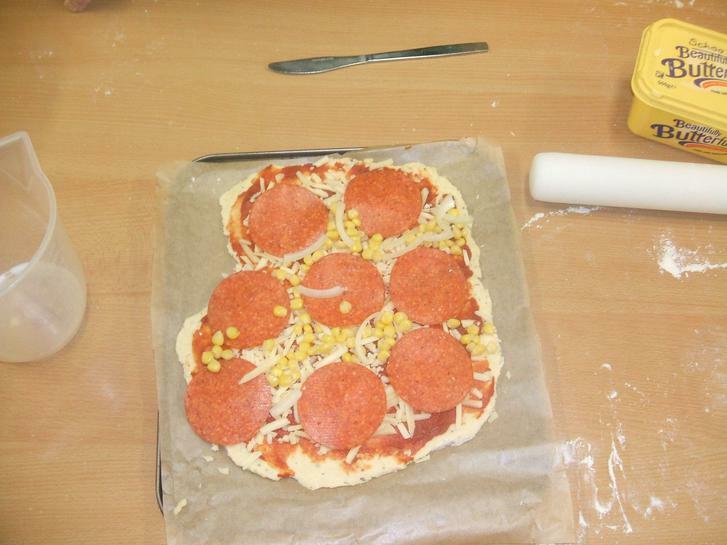 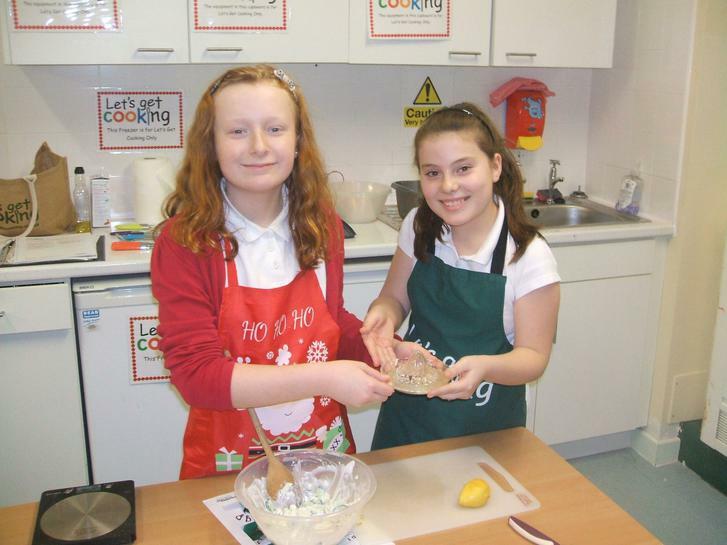 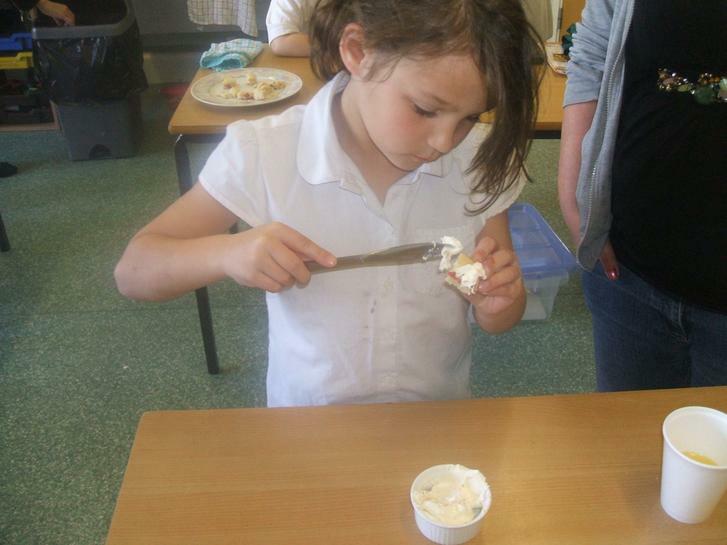 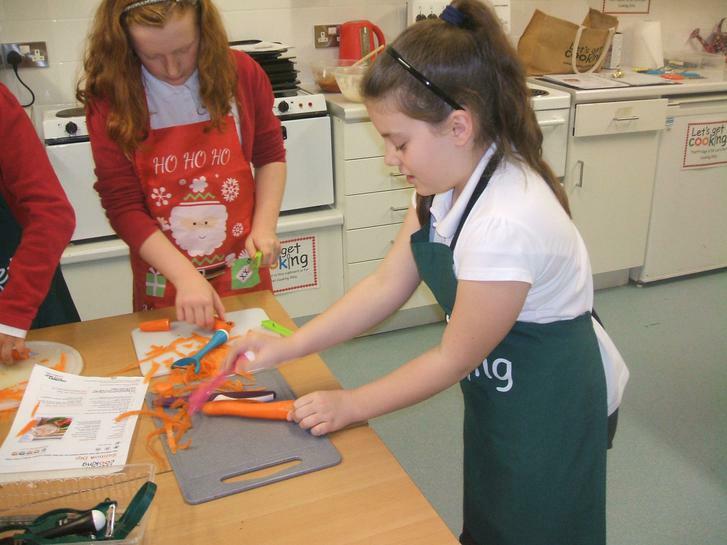 At Gilbertstone our 'Let's Get Cooking' club is led by Miss Jones and Miss Woods and is held after school, lots of pupils and parents have got involved and really enjoyed it! 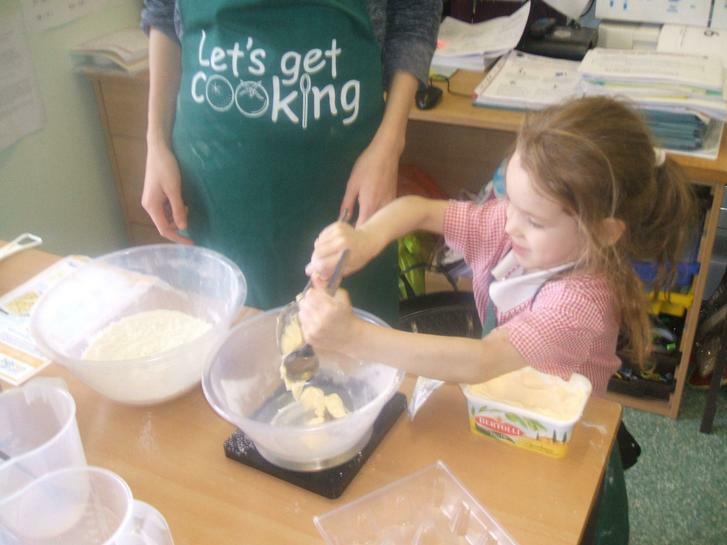 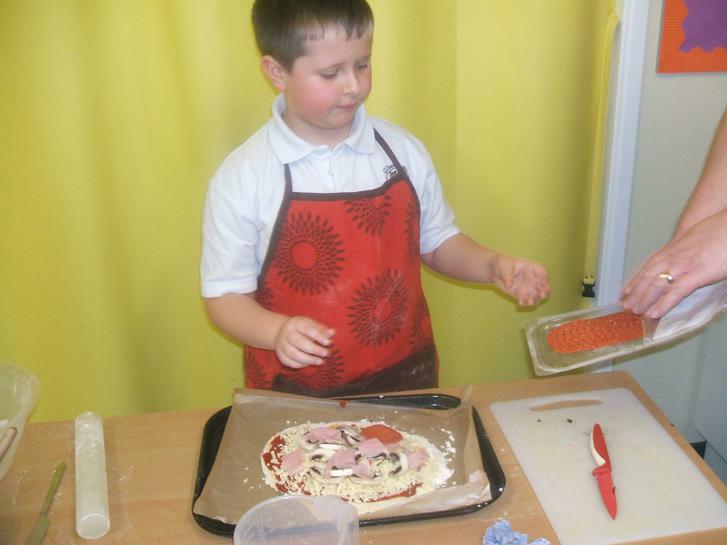 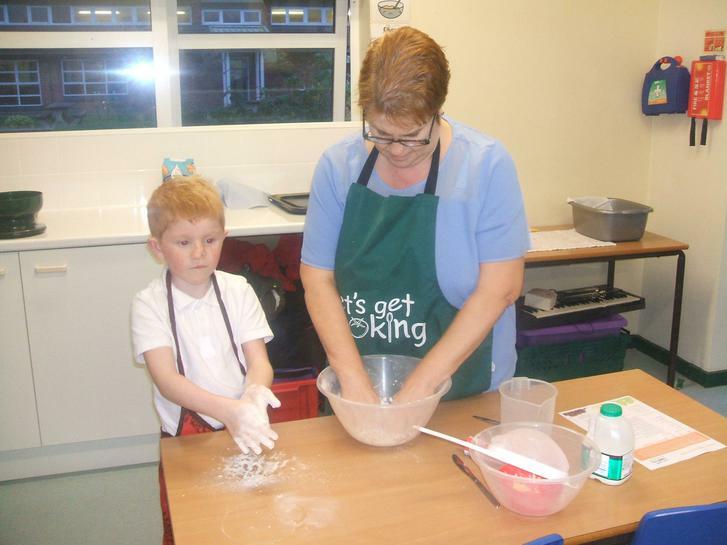 'Let's Get Cooking' helps children to be more adventurous in what they eat, learn a range of new skills and build friendships. 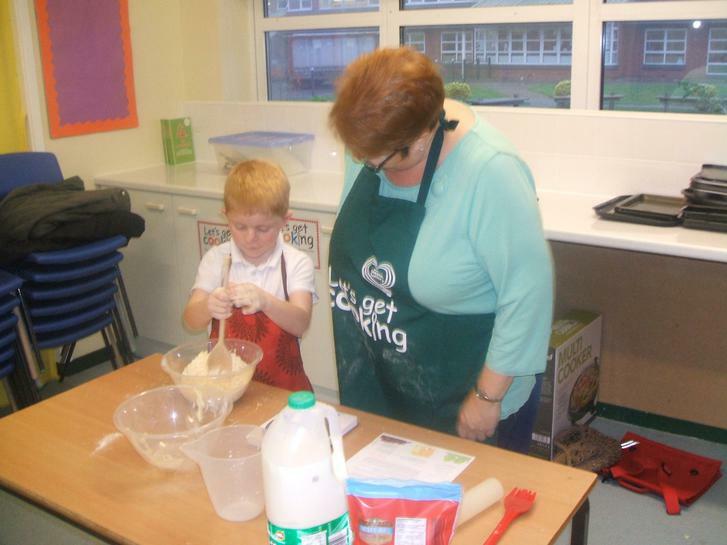 Take a look below for more pages about specific events, photographs and the 'Let's Get Cooking' web link. 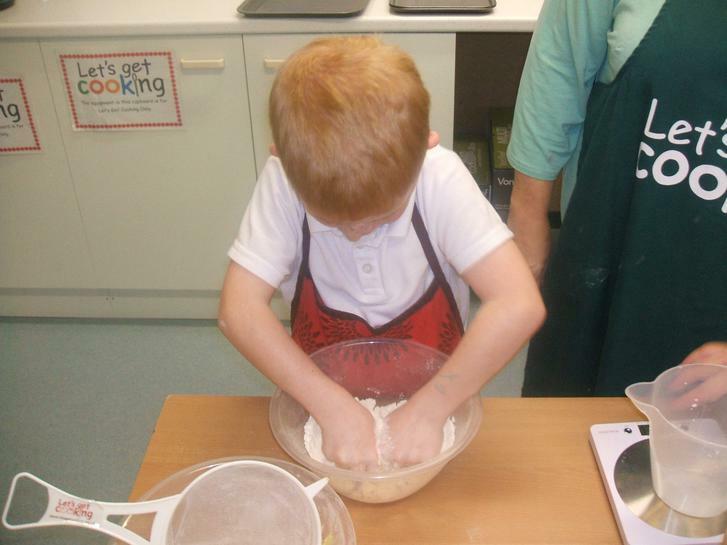 Let's Get Cooking at Home! 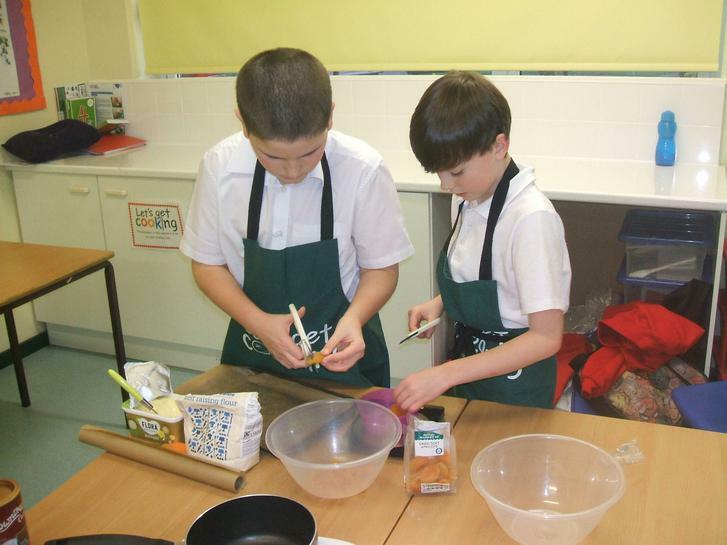 Try out some of these delicious recipes at home.